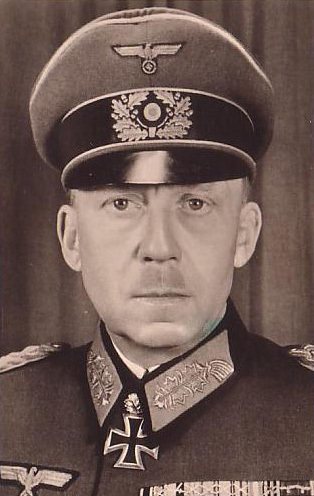 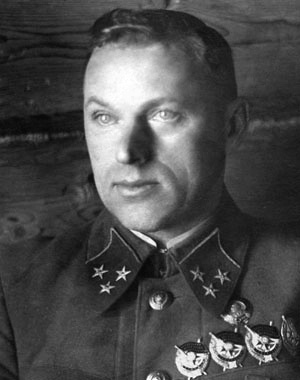 The battle included heavy fighting by the three Fronts of the Marshals of Soviet Union Konstantin Rokossovsky's 2nd Belorussian Front, Georgy Zhukov's 1st Belorussian Front and Ivan Konev's 1st Ukrainian Front, that assaulted the defending Wehrmacht Army Group Vistula commanded by General Colonel (Generaloberst) Gotthard Heinrici and Field Marshal Ferdinand Schörner' Army Group Centre. 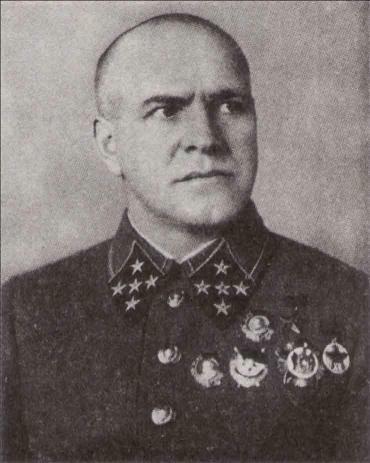 Joseph Stalin had effectively ordered his two leading generals - Zhukov and Konev - to race to the German capital. 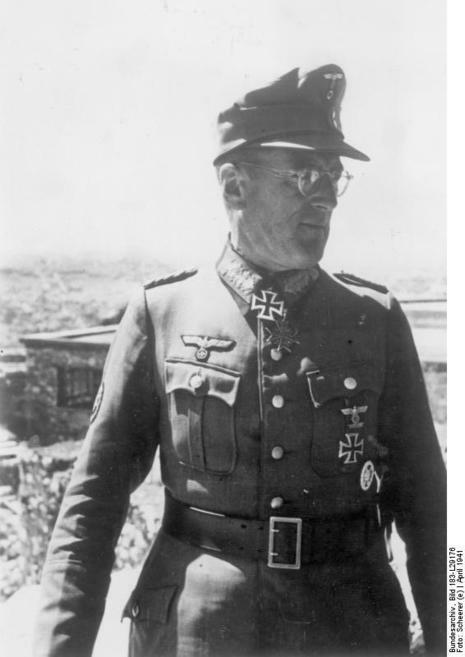 With such a huge advantage in manpower and equipment, getting to the actual capital was relatively easy in that the Germans were constantly retreating whereas the Russians had the advantage of forward momentum. 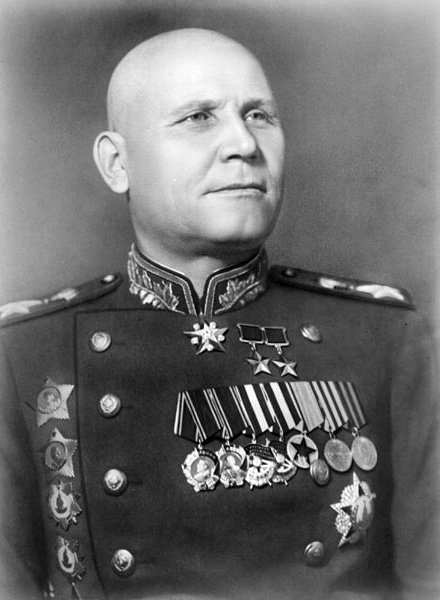 However, both Zhukov and Konev knew that the battle for the actual city would be very difficult.